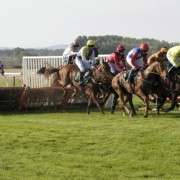 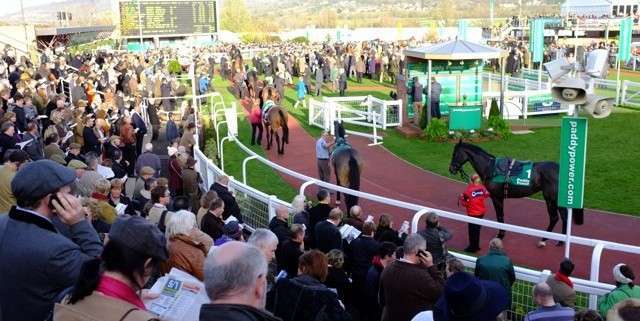 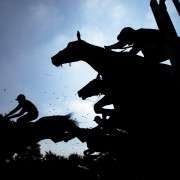 The 2012 Grand National looks set to be the last outing for stalworth Hello Bud as the veteran horse bids farewell to his racing career after the event on April 14th. 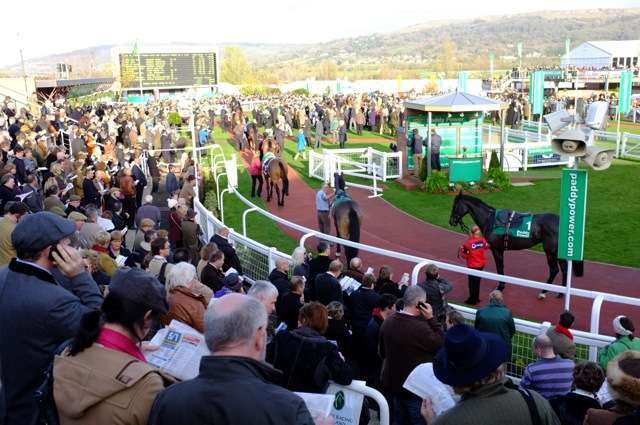 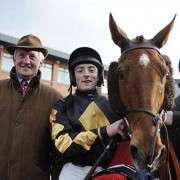 Now 14, the Nigel Twiston-Davies-trained gelding was fifth in the 2010 Grand National and also won that year's Becher Chase over the famous fences, giving owner Seamus Murphy hope that his pride and joy can end his racing career on an incredible high. 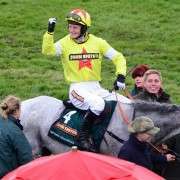 “That will probably be his last run. 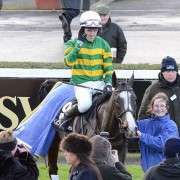 He'll have a bit of a break now and go straight to Aintree. 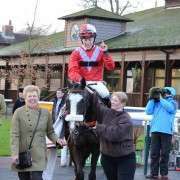 “He's probably the most consistent jumper in the UK and he's won the Becher Chase round the Aintree fences.